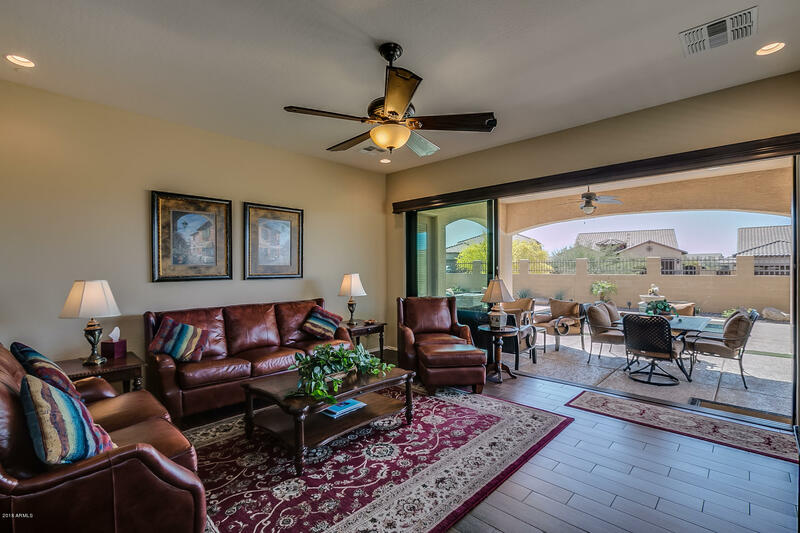 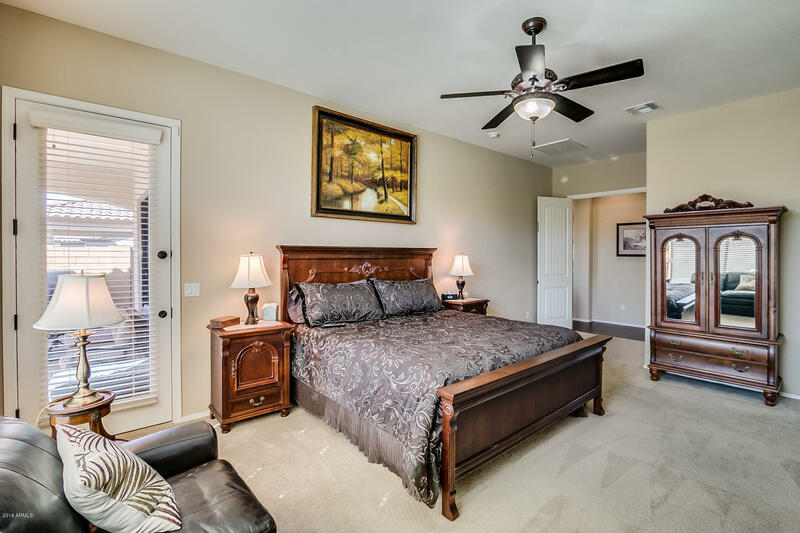 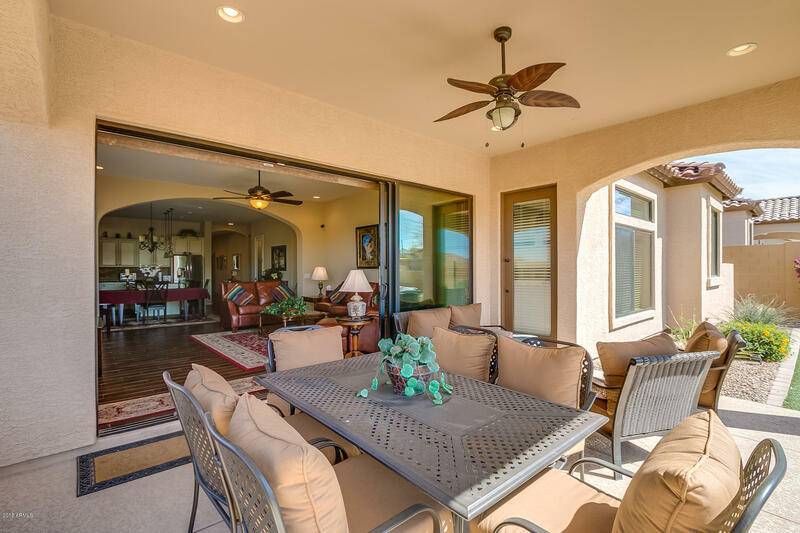 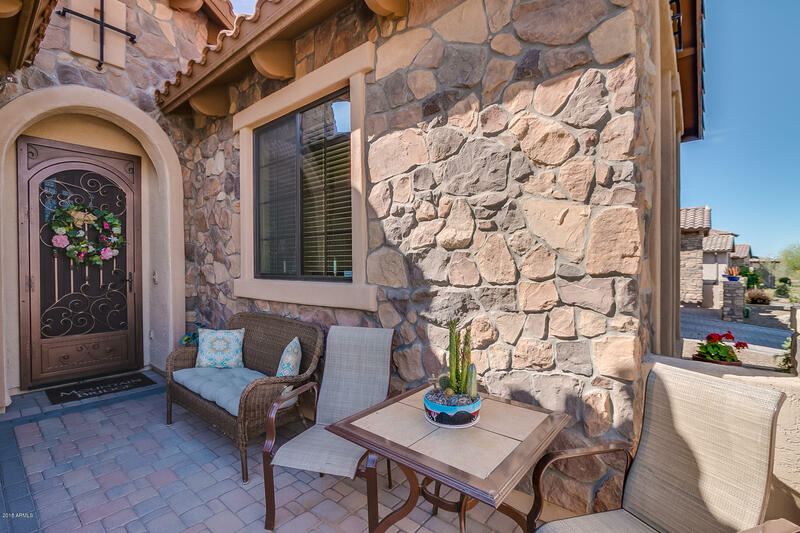 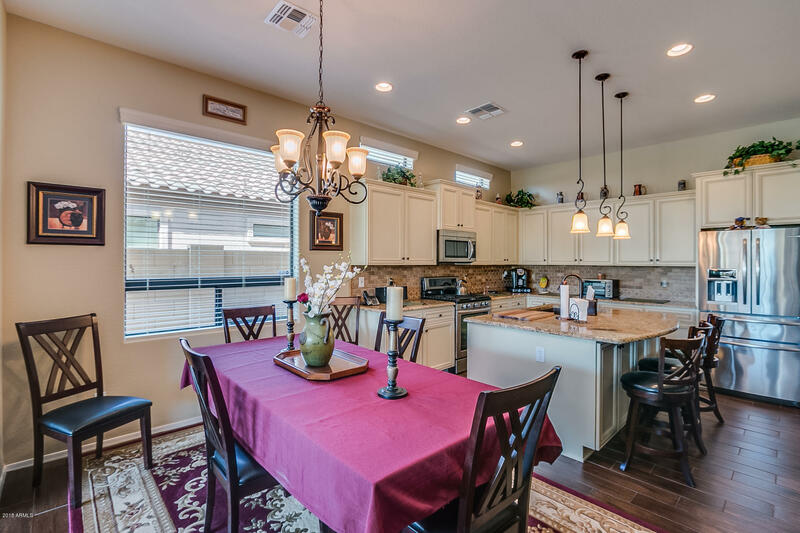 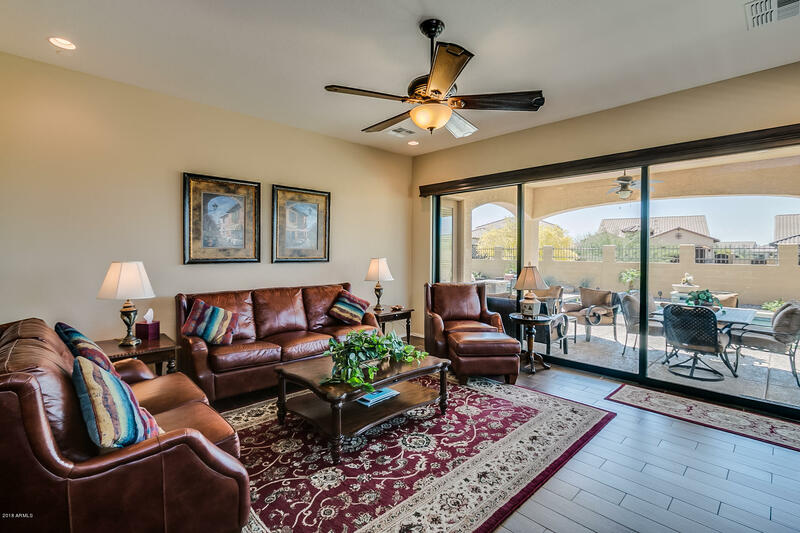 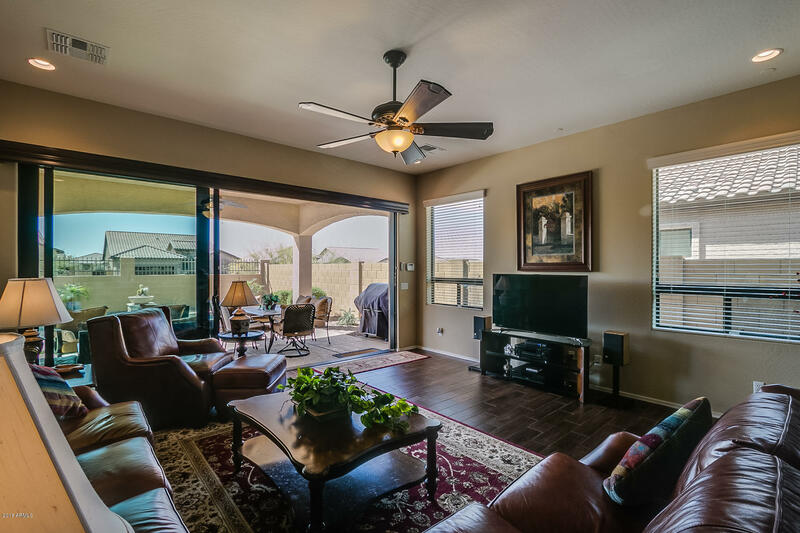 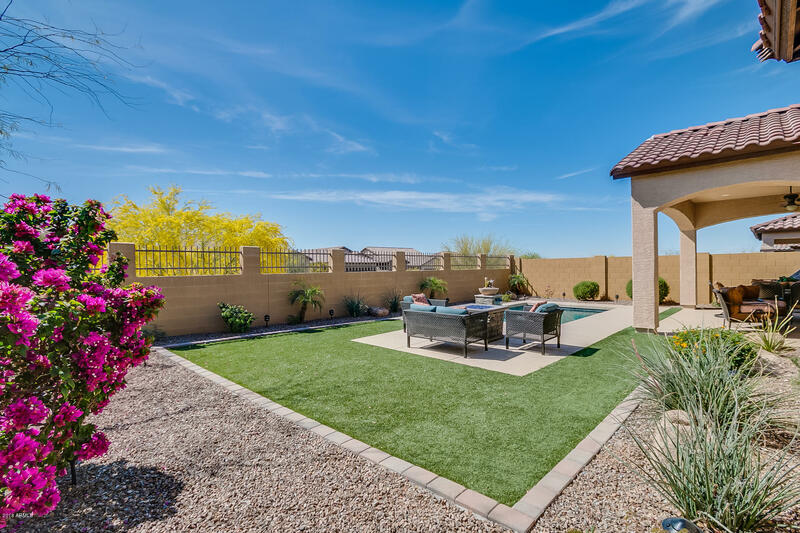 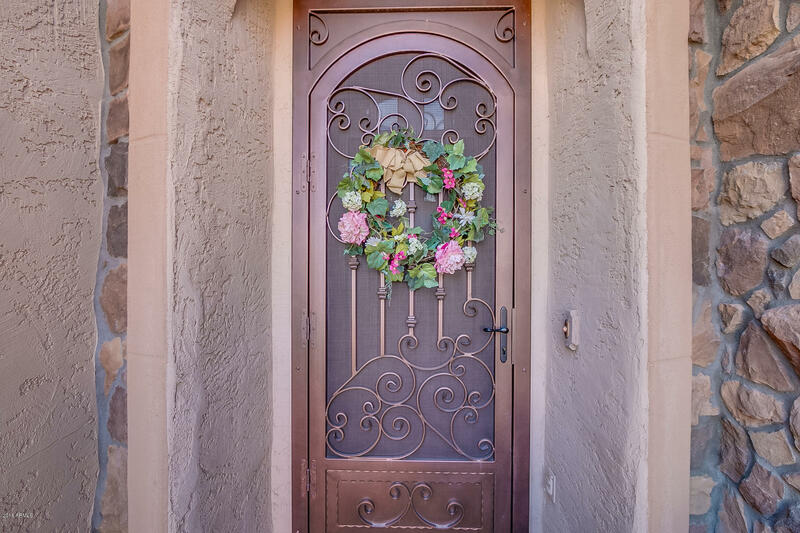 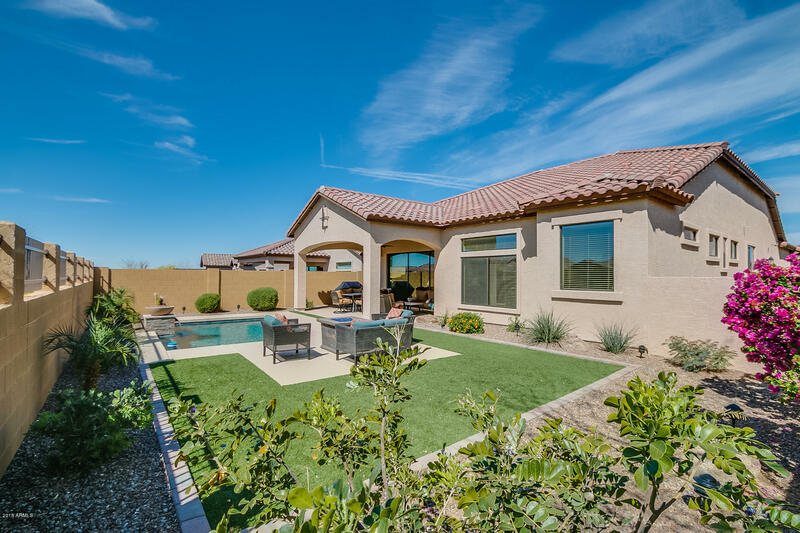 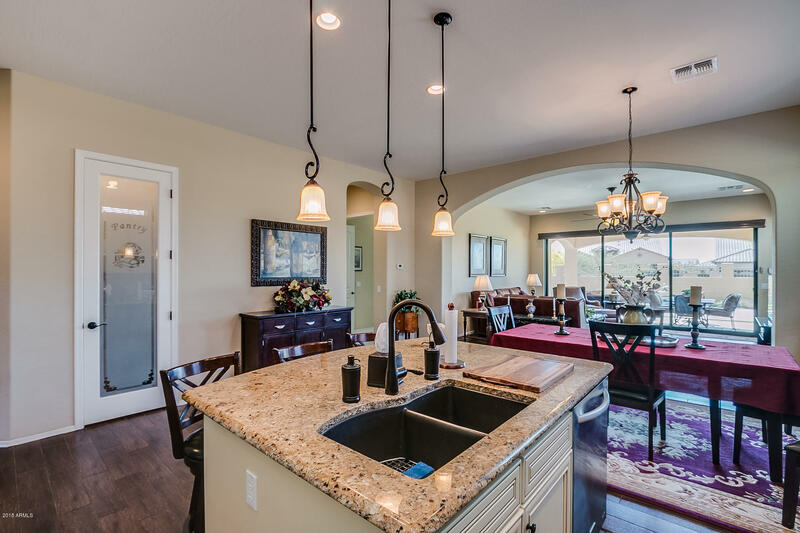 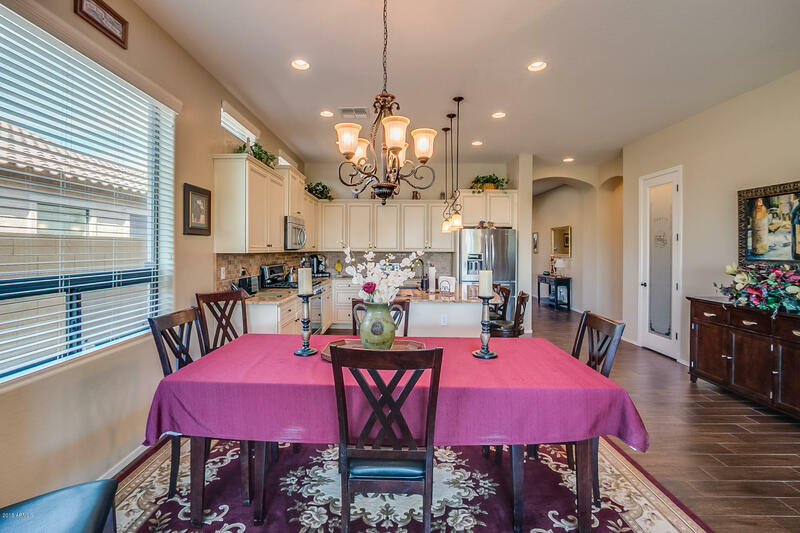 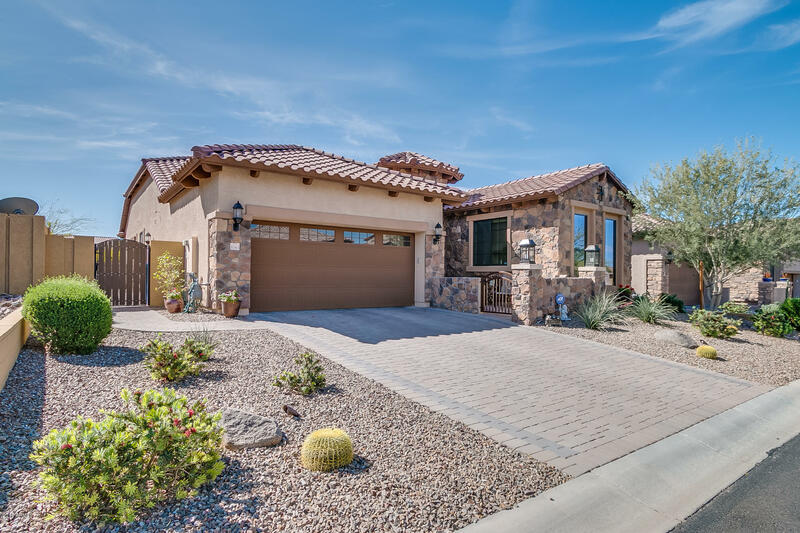 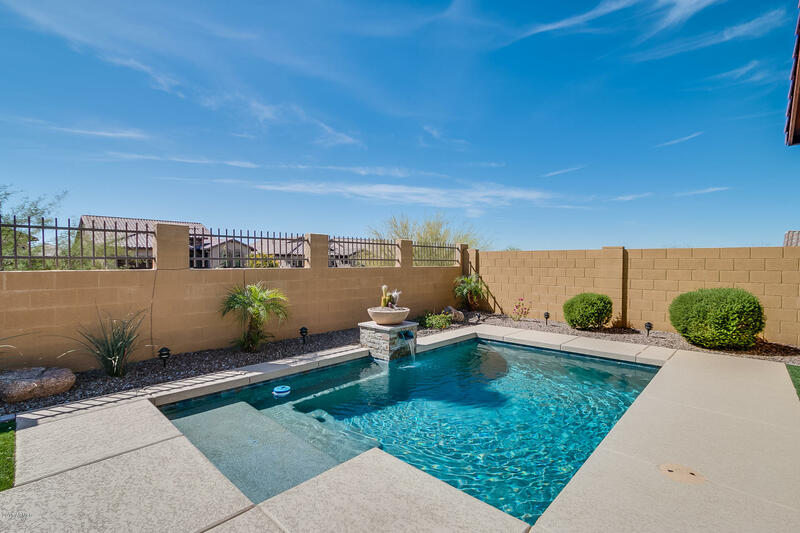 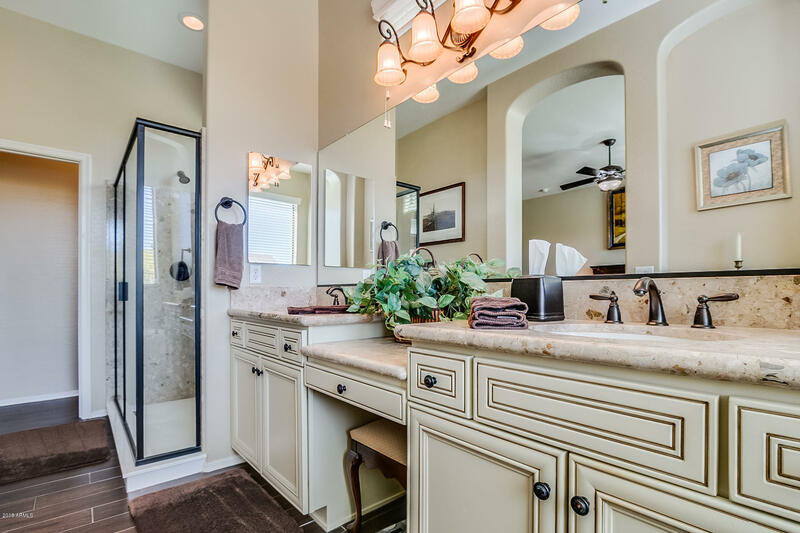 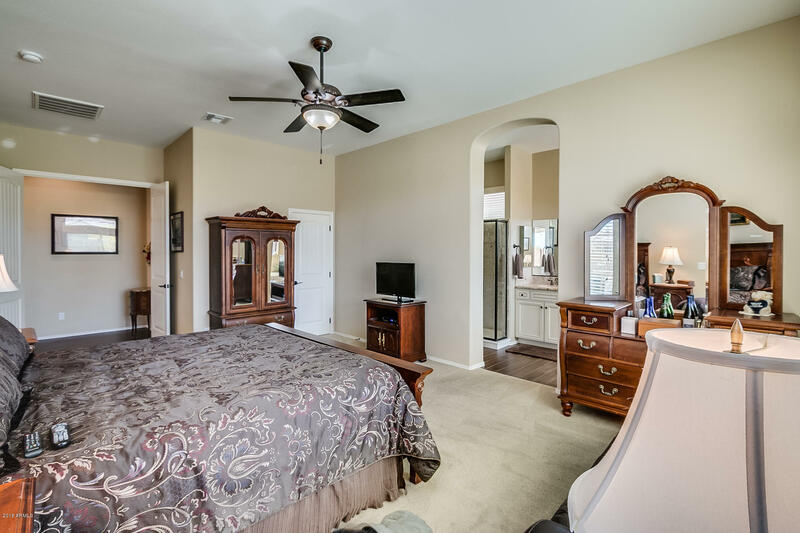 Resort-Style Living located in the foothills of Usery Mountain! 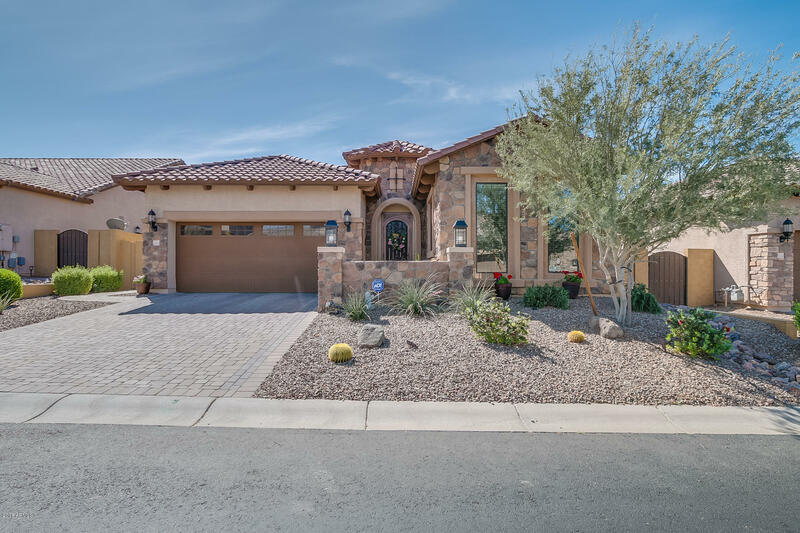 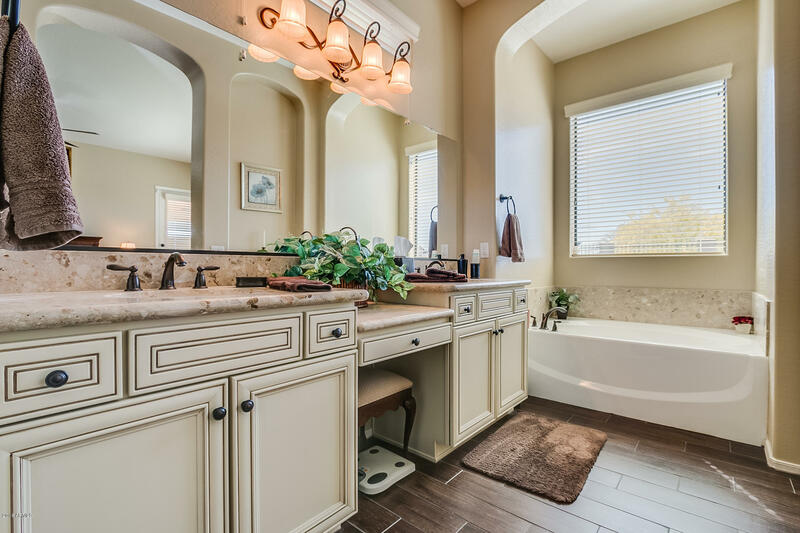 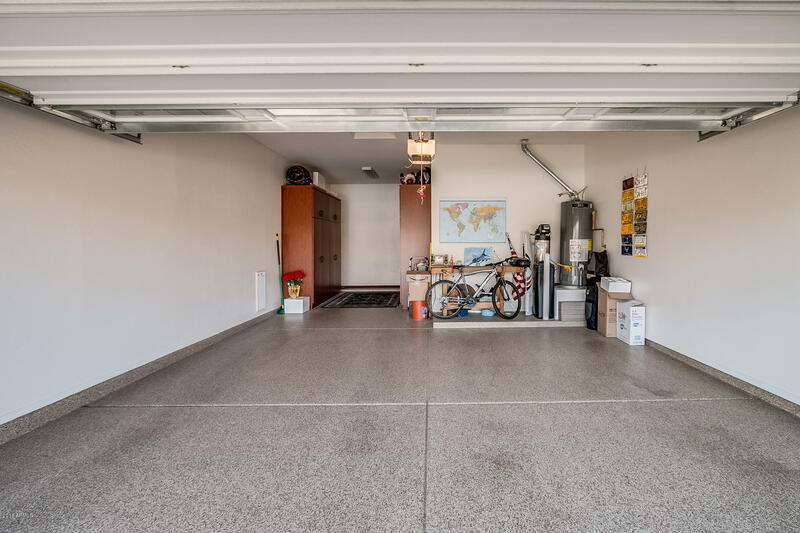 This immaculate home has it all! 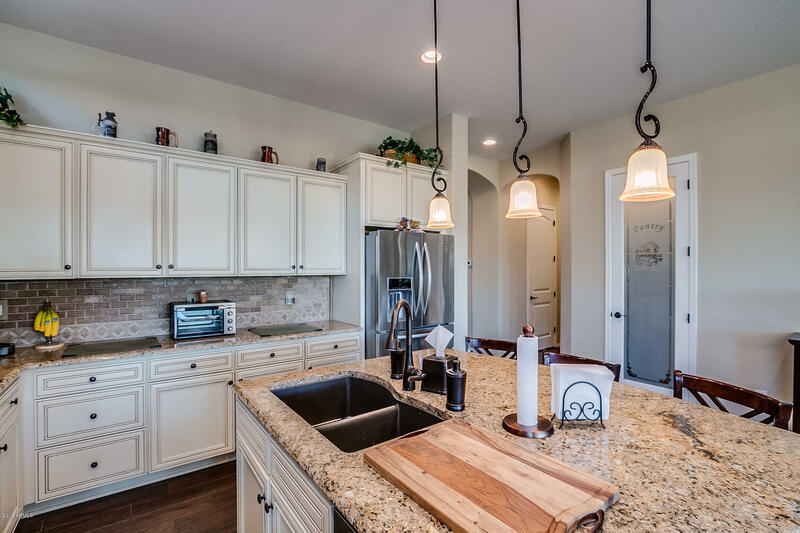 Beautiful Blandford Craftsman model #2 features 3 spacious bedrooms with extended guest suite, 3 full baths, an office/den, 3 car tandem garage with built-in cabinets and shelving as well as a sparkling pool and an outdoor fire pit! 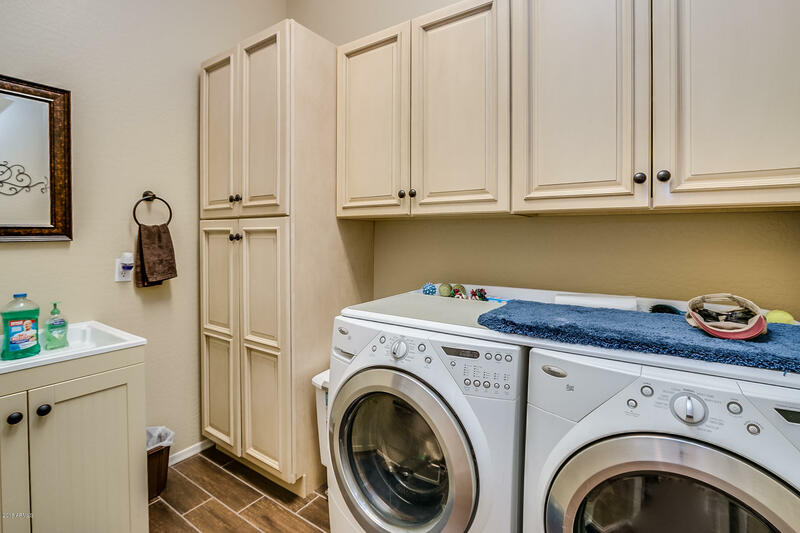 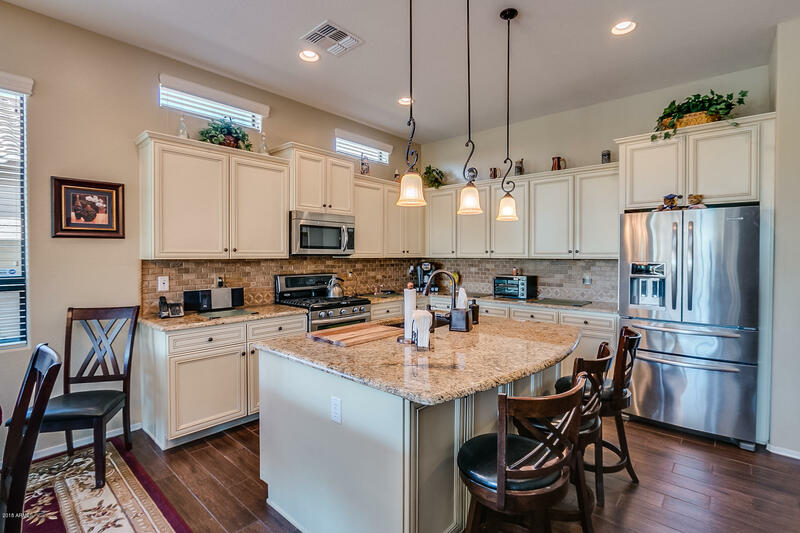 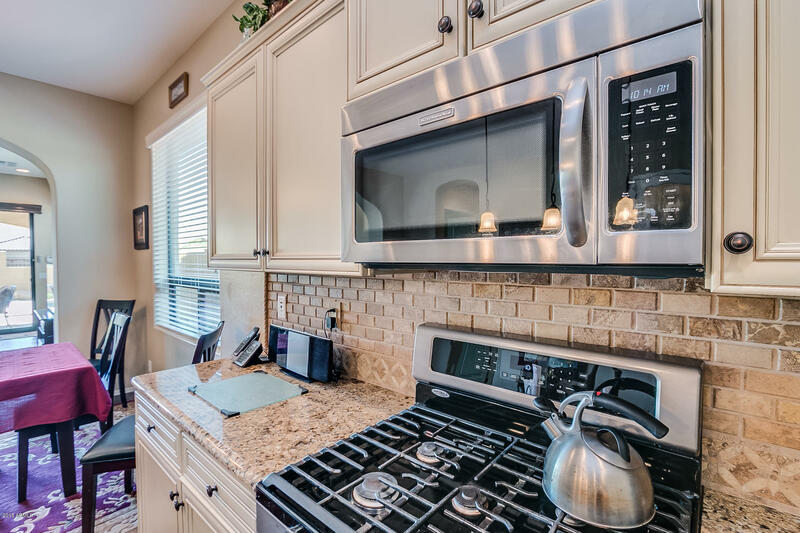 Beautifully upgraded kitchen cabinets with stainless steel appliance package and upgraded granite counter tops.Let's not forget the wall of glass to help enhance the ''outdoor living'' lifestyle! 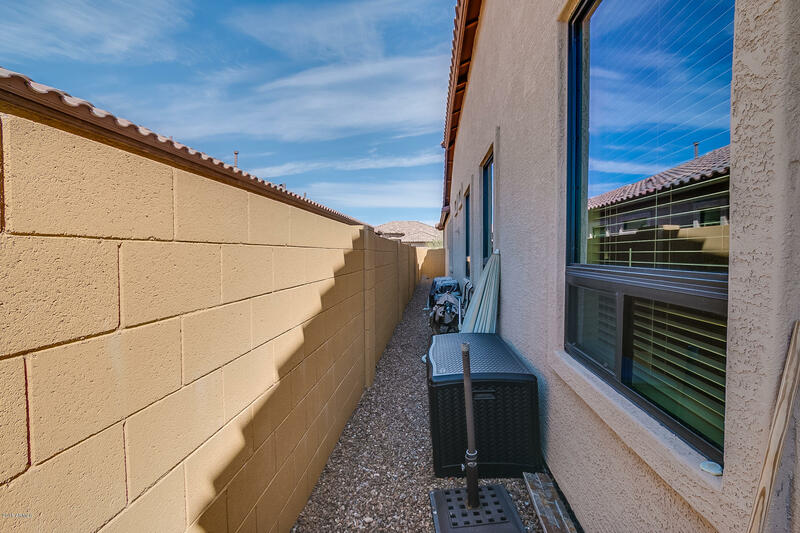 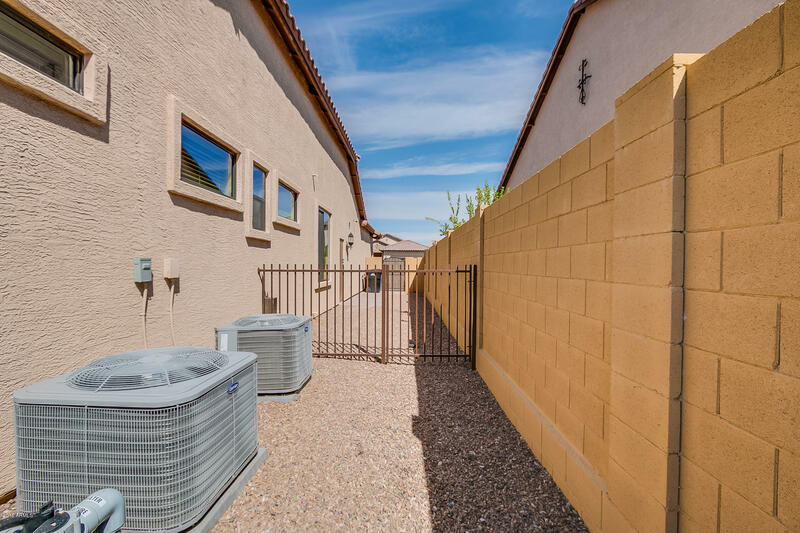 Take in all that Mountain Bridge and it's gorgeous surroundings has to offer from the comfort of your very own private rear yard! 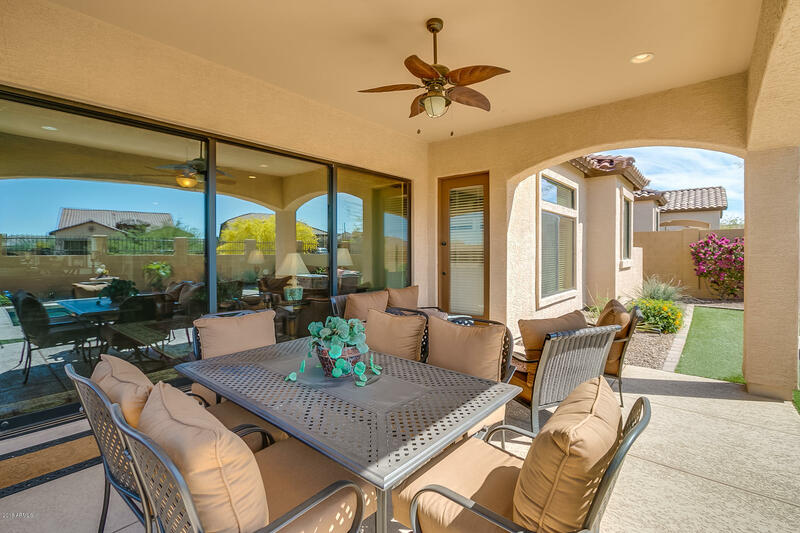 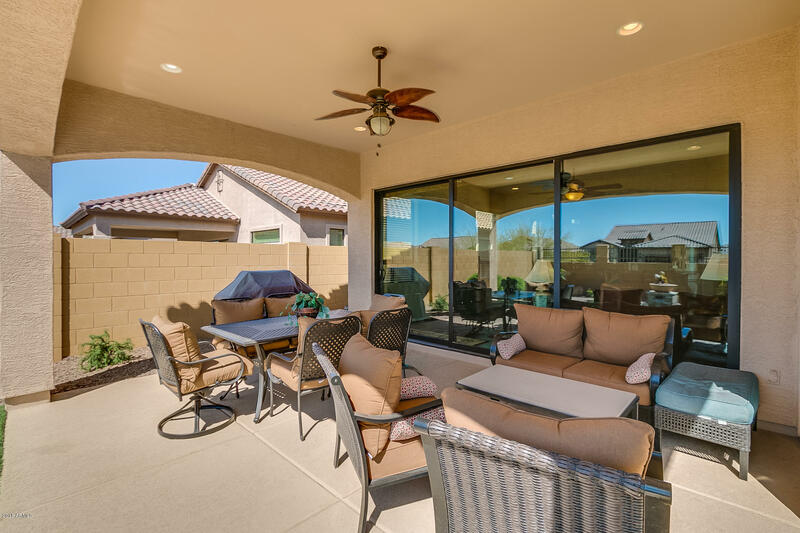 The Arizona sunsets from this patio are unbelievable! 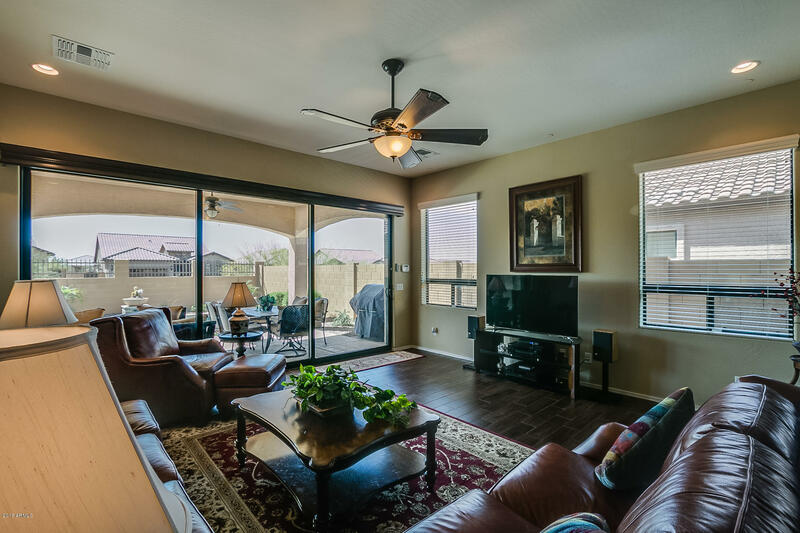 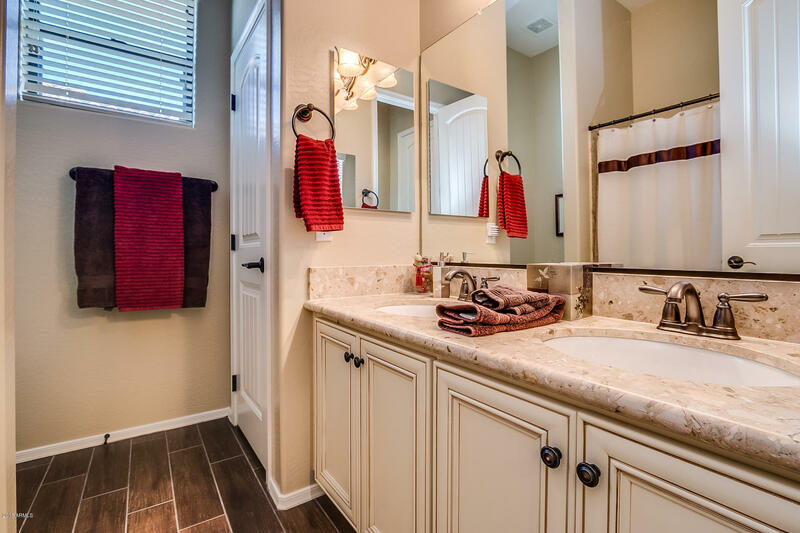 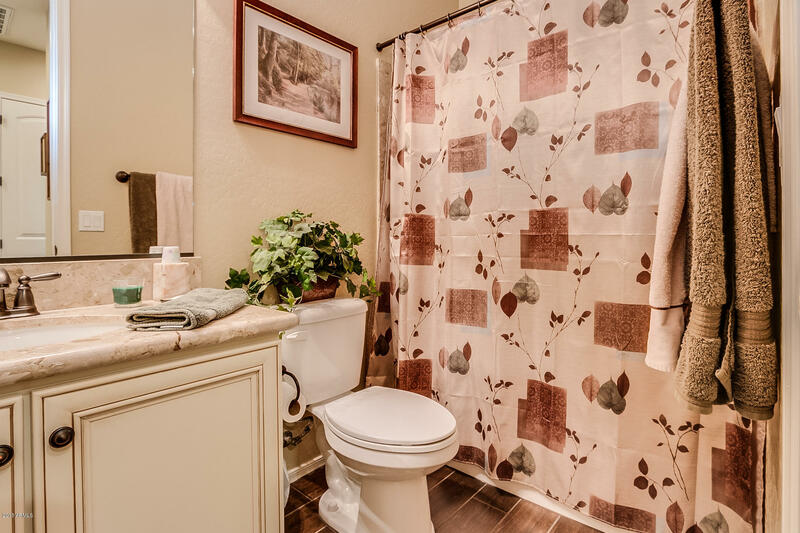 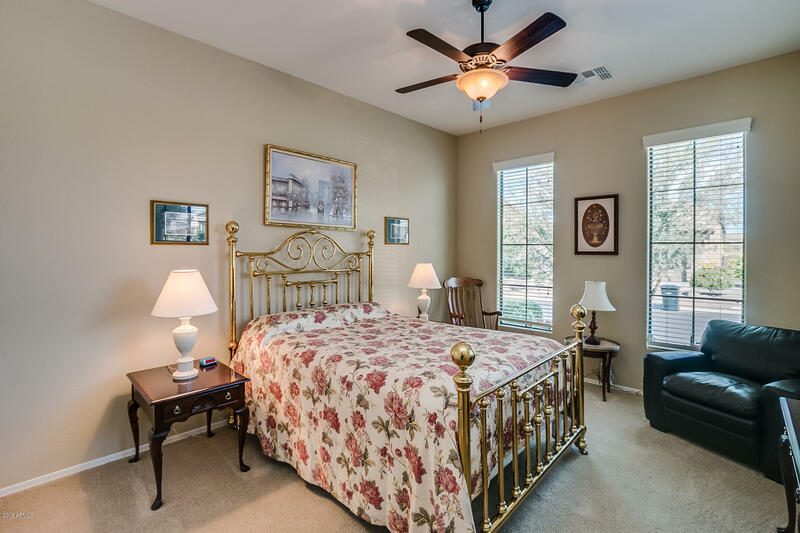 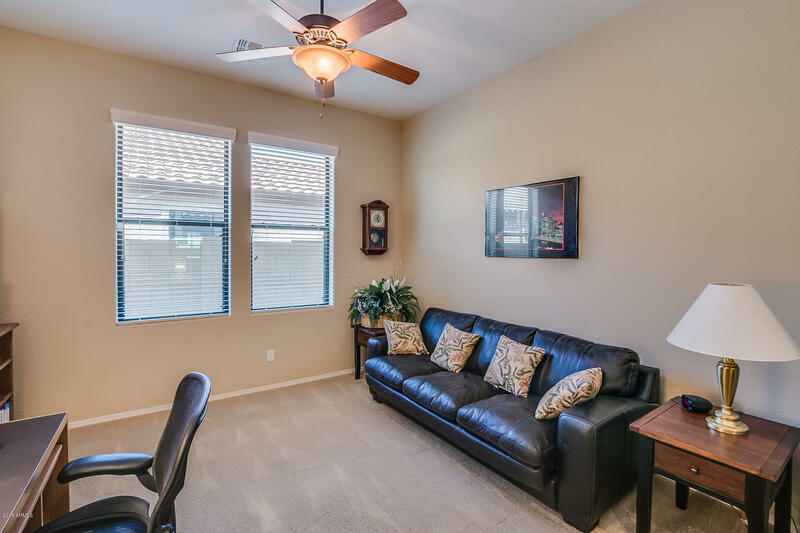 This home has been very well maintained and cared for and it shows! 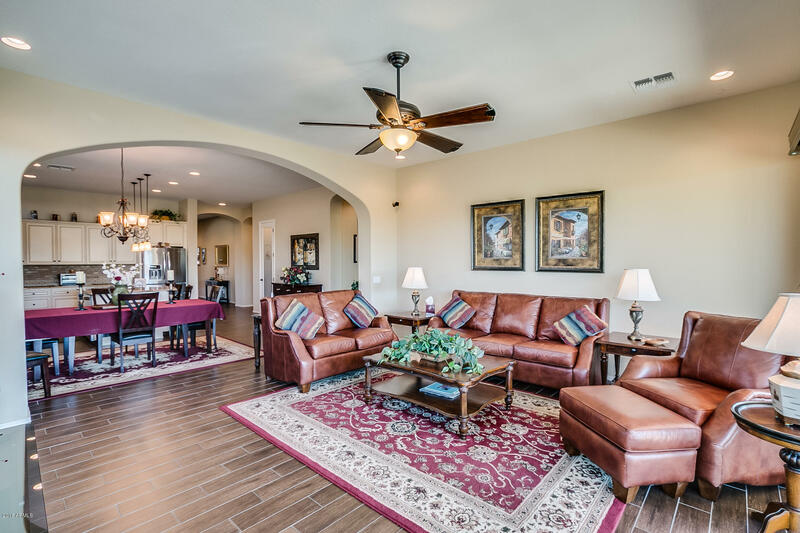 Truly a one of a kind!